Margaret Adachi casts animals as stand-ins for humans in ways that investigate the funny and sometimes tragic predicaments of daily life. She graduated with a BA in Sociology from Pitzer College in Claremont, CA and an MFA in Visual Art from Claremont Graduate University, Claremont, CA. 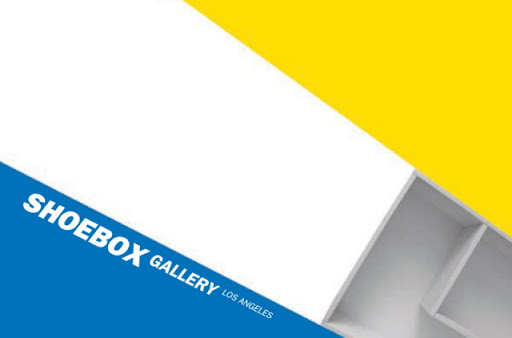 Email: shoeboxla@gmail.com for more info or press images. Individual Medley is a lifestyle boutique in the heart of Atwater Village.